For the Nintendo generation that is starting to get hitched now these are the perfect geeky engagement rings. 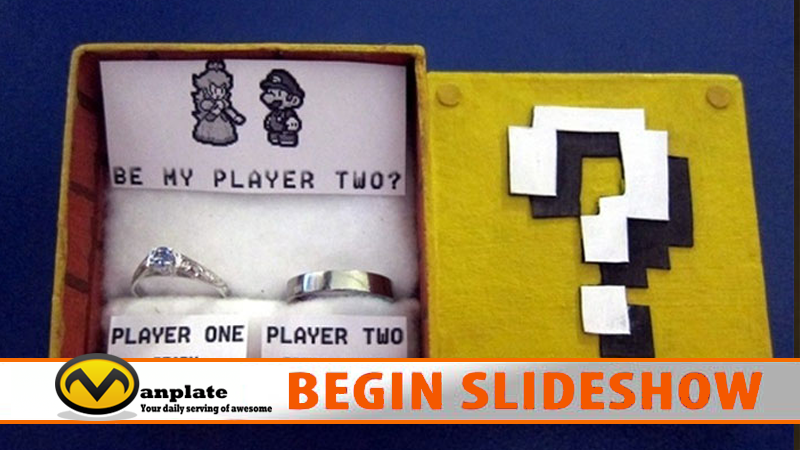 From Super Mario to the Legend of Zelda, what better way to convince the geek of your life that they’re the player 2 for you? Manplate © 2016. All Rights Reserved.